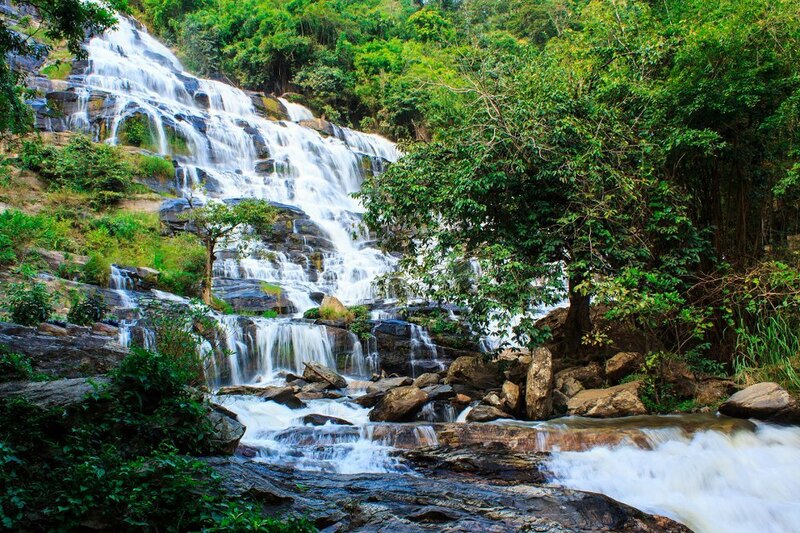 Mae-Ya waterfall is one of the most beautiful waterfall in Chiang Mai. Mae-Ya waterfall, is one of recommend natural attraction to visit for refresh your life to be ready for your next work life. Let see one of top ten the most beautiful waterfall in Thailand, our Mae-Ya waterfall. According to the attractions in Chiang Mai, there are many well-known attractions for both Thai and the foreigner tourists. Even through Chiang Mai is very far away from the central city of Thailand is Bangkok, Most people is often go to Chiang Mai for resting their life in the weekend. 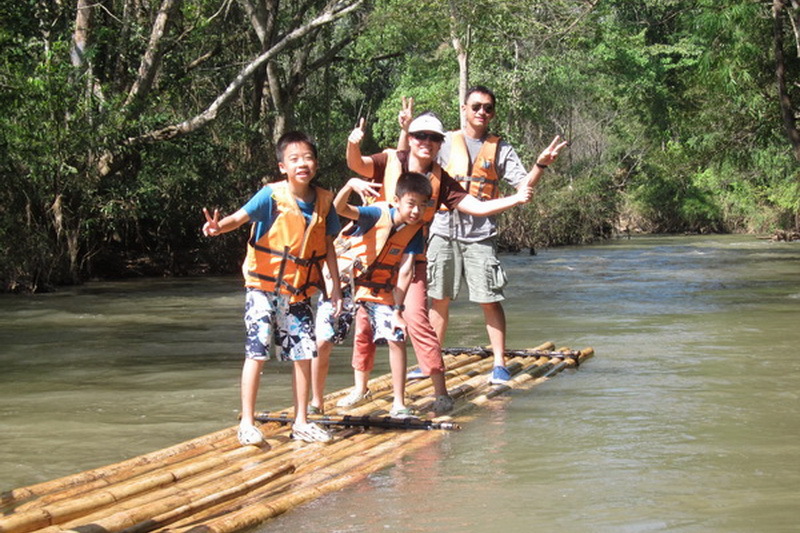 Natural attractions are one the selected choices for the tourism who want to take it easy in Chiang Mai. According from the record, Chiang Mai is one the provinces that a have a lot of perfect natural resources site in Thailand. 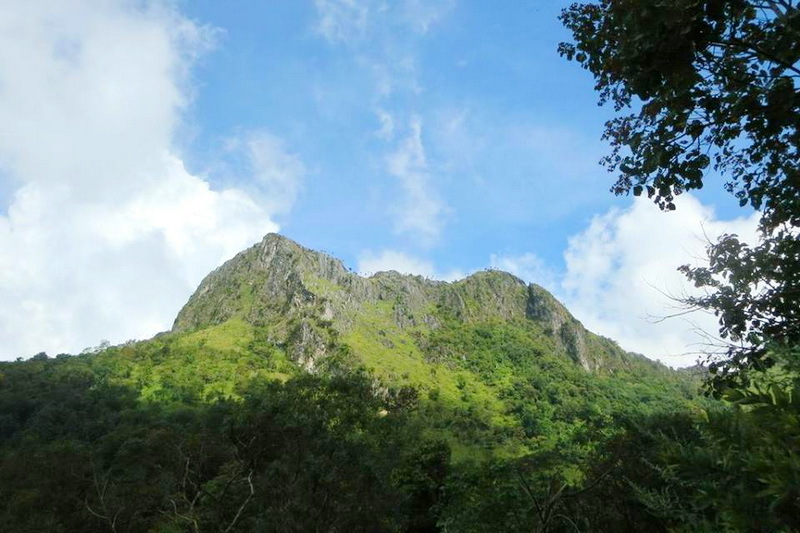 Our Mae-Ya waterfall is a good recommended natural attraction to visit at once too. There for, there is a good chance for me to introduce you, with much more information about our wonderful resting site, the Mae-Ya waterfall right now. What do we have seen at the Mae-Ya waterfall? 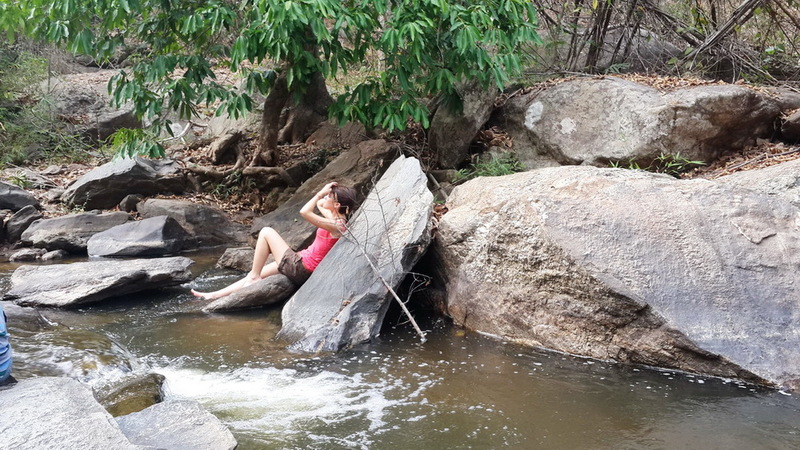 This is Mae-Ya waterfall is good stop point for someone who is going to the Doi Inthanon national park. Our Mae-Ya waterfall always welcome everyone from 08:00 to 4:30 p.m. every day. The cover charges for getting inside are 50 bath for adult and 20 bath for your children cover only for Thai visitor. Moreover, there are 200 for adult and 100 bath for children. Cover for the foreigner visitor. In additional, if you have paid for the cover charge for Doi Inthanon national park so, you need not to pay with cover charges for enter to our Mae-Ya waterfall. 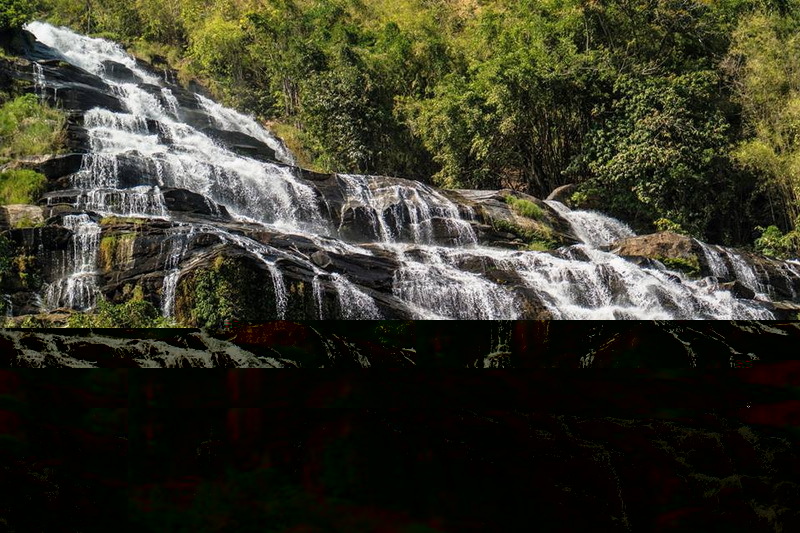 There are many source stream become together to be Mae-Ya waterfall, which are Khun Lam Huay Mae Ya source stream, Pa-tong source stream, Huay Luang source stream, Huay Hom source stream, and etc. The source streams are flow together and down for 30 layers as overall 260 meters in approximately. This is a good sight, must to take a lot of photo to show up. The recommend duration for taking a trip is ending of the October till to the next entire of the March. The water is cold a bit and quite clear. I recommend you to play in water for refreshing your life from fatigue in your work life. Not only the beautiful sight of natural creature but also, you meet the variety of the natural resource in this Mae-Ya waterfall too. Try to get here at once while taking a trip on Chiang Mai, This Mae-Ya waterfall will give you the happiness which you never had before. For accommodation, has no provided as the house or room. 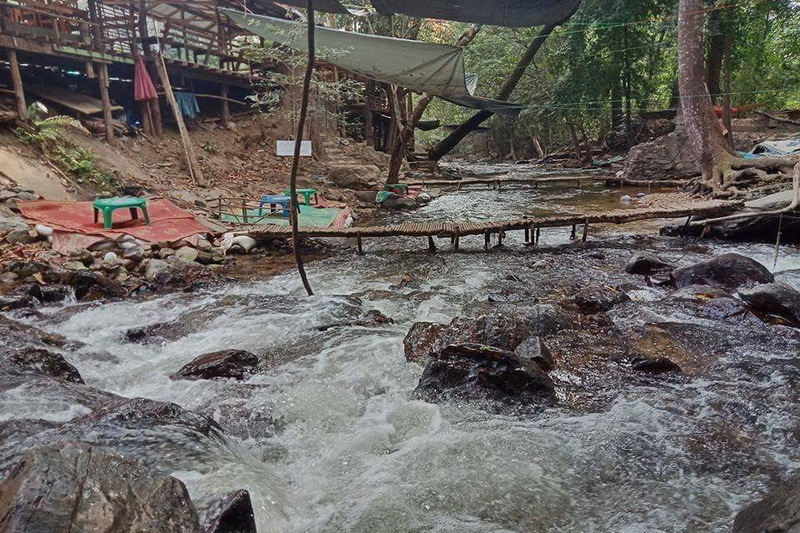 By the way this Mae Ya waterfall has provided the camping space which beautiful sight every tourist both Thai and the foreigner visitor in quite friendly price. Food is always provide for everyone as Thai and native food, drinking, some snack at the car park of the Mae-Ya waterfall. Notice that the food is quite simply. Recommendation for someone who need not to camping is reservation the accommodation in room/house types in Hod district. You will get the sleep place in good quality in friendly cost also quite nearly to the Mae-Ya waterfall. Tips is booking from the travel agency or the accommodation application like the Agoda is a good way to get your sleep place in good promotion. How do we get to this miracle destination is Mae-Ya waterfall? Getting to our Mae-Ya waterfall is easily in several ways. By the way, there is one recommend for getting to our miracle destination is Mae-Ya waterfall in convenience way. 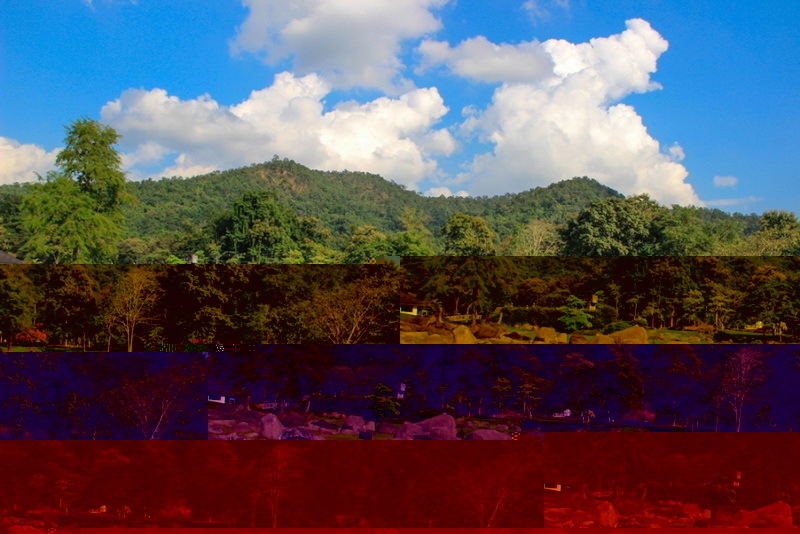 Let’s begin from the central city of Chiang Mai. Moving along in direction via the highway route number 108 (Chiang Mai Hod) for around 58 kilometers. Secondly, take a turn on your right to the highway route number 1009 (JomThong-Doi In Tha Non) then, go along indirection for around 1 kilometer. Thirdly, take a turn on your left and moving forward in direction for around 14 kilometer you reac to the car park of the Mae-Ya waterfall. Lastly, walking along for 500 meters approximately then, you will reach to our wonderful destination, the Mae-Ya waterfall in finally. Rental some vehicle from reliable vehicle agency or tour in Chiang Mai. Tip is seeking on the internet and/or Facebook’s fanpage is the recommended way to get a cheaper price. Asking from the tourist service center and inform you budget is a way to get cheaper price for traveling too. Traveling via the public transportation to Hod from the central city to Chiang Mai then, find some hired car to reaching our destination, Mae-Ya waterfall. Traveling via the public transportation to Doi Inthanon from the central city of Chiang Mai then inform that you want to take off at the nearest of our destination, the Mae-Ya waterfall Next, find some car to bring you inside. As my recommendation for the one who not bring their own vehicle, is renting the one vehicle as the first option is the best way with a lot of convenience in overall factor to reaching our Mae-Ya waterfall.